NEW YORK, March 11 (UPI) — Barbara Walters said on Monday’s edition of “The View” neither she nor co-host Elisabeth Hasselbeck are leaving the New York chat show. 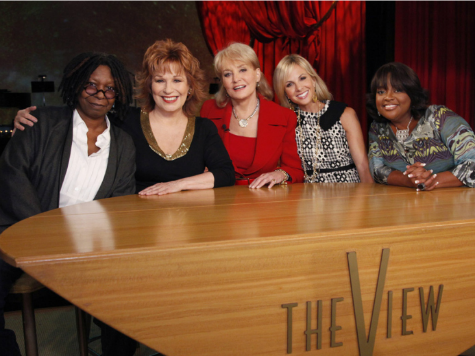 “View” panelist Joy Behar announced last week she is leaving the program after 16 1/2 years to pursue other projects. 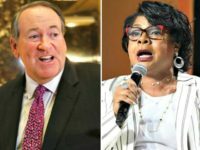 The announcement sparked subsequent reports saying Walters intends to retire from the show at the end of this season and Hasselbeck’s contract won’t be renewed for another season because audience members don’t like her conservative views. However, Walters emphasized Monday neither she nor Hasselbeck have any plans to leave the show.